The twelfth installment of the Fire Emblem franchise, New Mystery of the Emblem is a remake of Book 2 of the third game, Mystery of the Emblem. As it is a remake, it retains the same basic plot as the original game, except this version adds a few subplots and formally introduces the Avatar into the series. It’s a solid entry in the series, even if higher difficulties are incredibly difficult. Unfortunately, the game was not released outside of Japan. 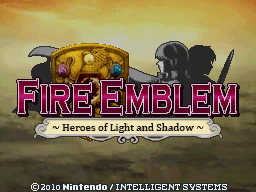 Fire Emblem: Heroes of Light and Shadow is a remake of the second part of Fire Emblem: Mystery of the Emblem and the sequel to Shadow Dragon. 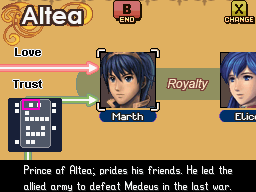 It charts Marth’s greatest journey from a new light–or in this case, shadow. 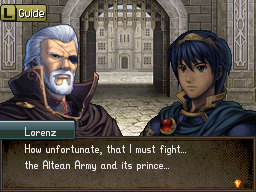 For the first time in the series, you can create your own playable character, an Avatar, who fights alongside Marth and supports him from the shadows of history. 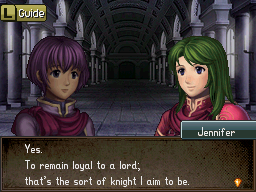 How will your adventure with Marth and his companions develop? 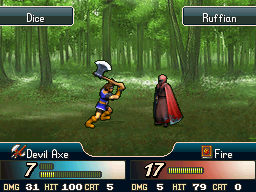 The translation patch translates the game in its entirety.